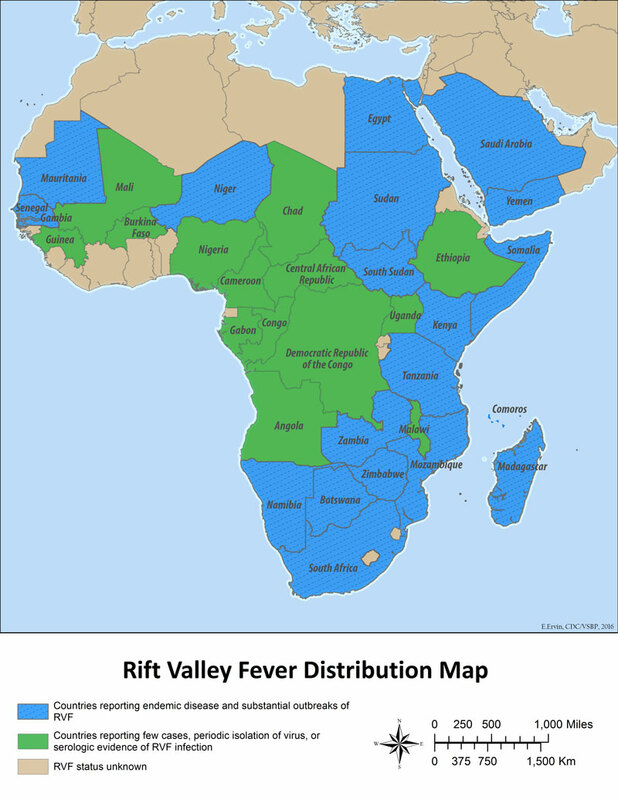 Rift Valley Fever: It’s even more dangerous to fetuses than Zika. 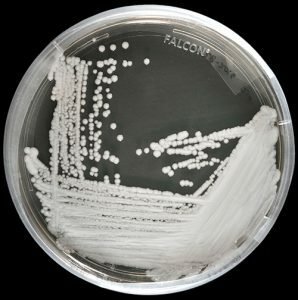 “…….Testing on human placental tissue revealed that, unlike the Zika virus, Rift Valley fever virus has a unique ability to infect a specialized layer of cells that supports the region of the placenta where nutrients flow in. This guide (2011) covers psychological first aid which involves humane, supportive and practical help to fellow human beings suffering serious crisis events. It is written for people in a position to help others who have experienced an extremely distressing event. It gives a framework for supporting people in ways that respect their dignity, culture and abilities. Endorsed by many international agencies, the guide reflects the emerging science and international consensus on how to support people in the immediate aftermath of extremely stressful events. Humanitarian Intervention Guide (mhGAP-HIG): Clinical management of mental, neurological and substance use conditions in humanitarian emergencies. The target group for WHO work on mental health and psychosocial support in emergencies is any population exposed to extreme stressors, such as refugees, internally displaced persons, disaster survivors and terrorism-, war- or genocide-exposed populations. The WHO Department of Mental Health and Substance Abuse emphasizes that the number of persons exposed to extreme stressors is large and that exposure to extreme stressors is a risk factor for mental health and social problems. The Department’s work on mental health in emergencies focuses mostly on resource-poor countries, where most populations exposed to natural disasters and war live. Preventable physical health conditions lead to premature mortality in people with severe mental disorders, reducing their life span by 10-20 years. The majority of these premature deaths are due to physical health conditions. The physical health of people with severe mental disorders is commonly overlooked, not only by themselves and people around them, but also by health systems, resulting in crucial physical health disparities and limited access to health services. Many lives can be saved by ensuring that people with severe mental disorders receive treatment. WHO’s “Guidelines on management of physical health conditions in adults with severe mental disorders” provide evidence-based, up-to-date recommendations to practitioners on how to recognize and manage comorbid physical and mental health conditions. Being a refugee or a migrant does not, in itself, make individuals significantly more vulnerable to mental disorders, but refugees and migrants can be exposed to various stress factors that influence their mental well-being. Refugees and migrants have often faced war, persecution and hardship in their country of origin. Many will have experienced displacement and difficulties in transit countries and embarked on dangerous travels. Lack of information, uncertainty about immigration status, potential hostility, changing policies, and undignified and protracted detention all contribute to additional stress. Furthermore, forced migration requires multiple adaptations in short periods of time, making them more vulnerable to abuse and neglect. Pre-existing social and mental health problems can thus be exacerbated. To achieve the vision of the 2030 Sustainable Development Goals – to leave no one behind – it is imperative that the health rights and needs of migrants be adequately addressed in the Global Compact for Safe, Orderly and Regular Migration (GCM). Despite health being a prerequisite for sustainable development, health is missing from the six thematic sessions of the modalities for development of the GCM, as well as from the 24 elements contained in Annex II of the New York Declaration for Refugees and Migrants. To address this, in its 140th session in January 2017, the WHO Executive Board requested that its Secretariat develop a framework of priorities and guiding principles to promote the health of refugees and migrants. In May 2017, the World Health Assembly endorsed resolution 70.15 on ‘Promoting the health of refugees and migrants’. The resolution encourages Member States to use the Framework of priorities and guiding principles to promote the health of refugees and migrants at all levels and to ensure that health is adequately addressed both in the Global Compact for Refugees (GCR) and the GCM. Based on the Framework, to further provide health resources for the development of the draft GCM, WHO in close cooperation with IOM, ILO, OHCHR, UNAIDS, and other stakeholders, developed the Proposed Health Component in the Global Compact for Safe, Orderly and Regular Migration. The document proposes eight actionable commitments and the means of implementation. To achieve the vision of the 2030 Agenda and the Sustainable Development Goals, to leave no one behind, it is imperative that the health needs of refugees and migrants be adequately addressed. In its 140th session in January 2017, the Executive Board requested that its Secretariat develop a framework of priorities and guiding principles to promote the health of refugees and migrants. In May 2017, the World Health Assembly endorsed resolution 70.15 on Promoting the health of refugees and migrants. This resolution urges Member States to strengthen international cooperation regarding the health of refugees and migrants in line with the New York Declaration for Refugees and Migrants. It urged Member States to consider providing the necessary health-related assistance through bilateral and international cooperation to those countries hosting and receiving large populations of refugees and migrants, as well as using the Framework of priorities and guiding principles at all levels. In addition, the resolution requested the Director-General to conduct a situation analysis and identify best practices, experiences and lessons learned in order to contribute to the development of a global action plan for the Seventy-second World Health Assembly in 2019. In alignment with World Health Assembly resolution 70.15, WHO made an online global call from August 2017 to January 2018 for contributions on evidence-based information, best practices, experiences and lessons learned in addressing the health needs of refugees and migrants. Between August 2017 and January 2018, 199 submissions were received, covering 85 countries, from 52 Member States and partners such as the Office of the United Nations High Commissioner for Refugees (UNHCR), the International Organization for Migration (IOM) and the International Labour Organization (ILO). The submissions included valuable information on the current situation of refugees and migrants, health challenges associated with migration and forced displacement, past and ongoing practices and interventions in promoting the health of refugees and migrants, legal frameworks in place for addressing the health needs of this population, lessons learned and recommendations for the future.